Once privately owned and relatively secretive buildings, these gems within the city are available for Livery Hall Hire to all. Life’s Kitchen caters at some of the City's finest Livery Halls, steeped in centuries of history and heritage to modern eclectic spaces enabling us to provide the ideal setting to create the perfect stage for your event. 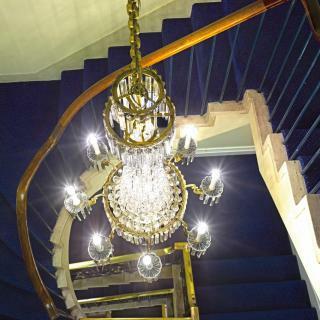 Each Livery Hall has its own unique relevance, which is often being represented within the building itself. From modern and old Paintings, to Pewter jugs, Wax displays and carving knives for Butchers’ they truly are brought to life within such a distinctive setting. With such a variety of venues we are able to cater from a small meeting for as little as ten guests, to a grand dinner and reception for seven-hundred guests. We take pride in making sure every detail is meticulously executed from point of contact, to the overall event. 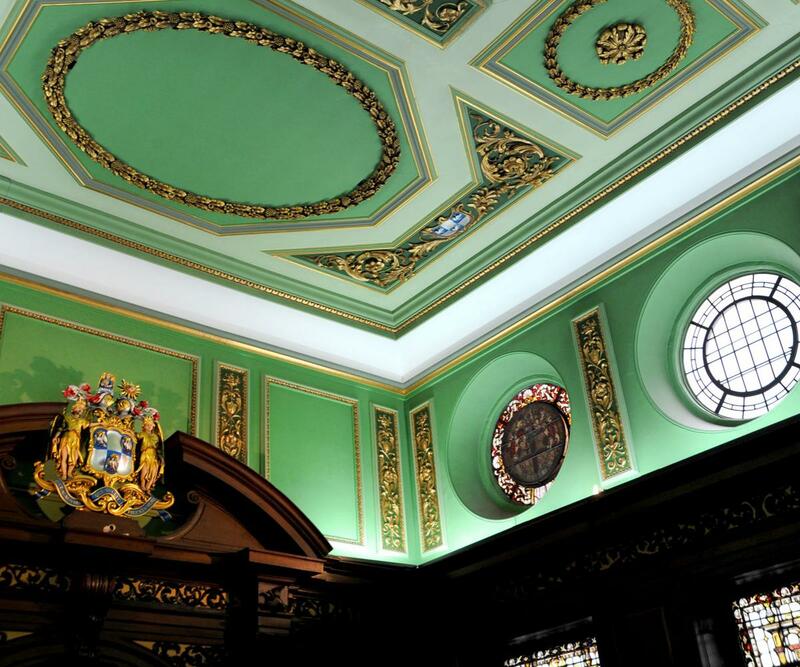 Having such a versatile amount of venues we are able to place your event to the best Livery Hall with the requirements given. Life’s Kitchen are a ‘one stop-shop’ for all your event needs and strive in going that extra mile for our clients. Our staff will cater to your every need, be it flowers, lighting, AV, a DJ or even an ice sculpture we can help create and capture that special moment within your event so it’s unforgettable to all. Life’s Kitchen understands that each event is special and unique to you and your guests, from the event planner, to the delighted parents of the bride, we are proud to produce some of the finest events. 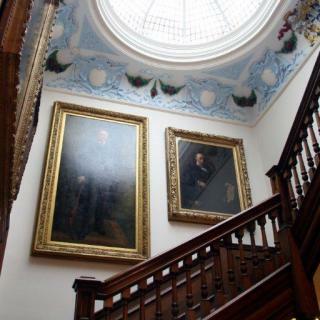 We are able to offer Livery Hall hire for a number of events be it a Wedding, Christmas party, Conference or reception. 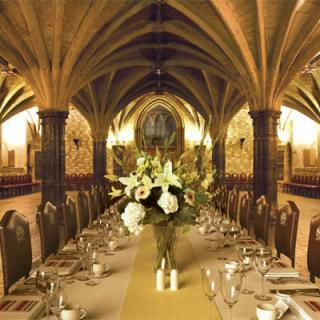 Livery Halls are some of the most beautiful and treasured buildings with the City of London, and we look forward to planning and catering many more.